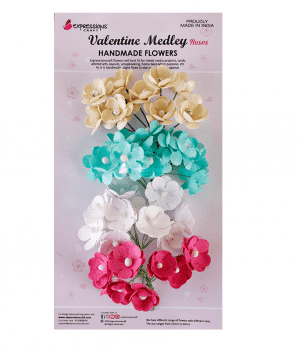 Crafters meet our most popular DIY project supply! 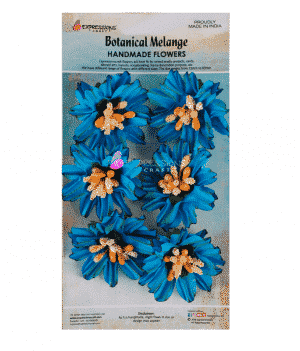 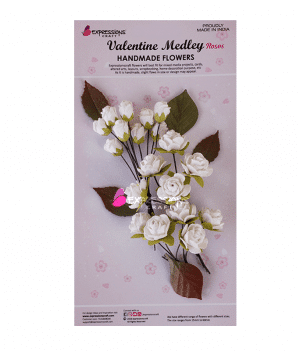 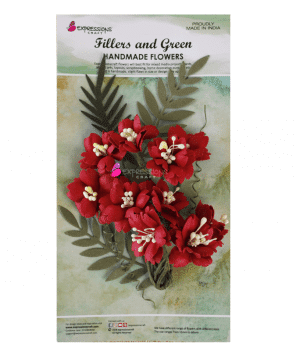 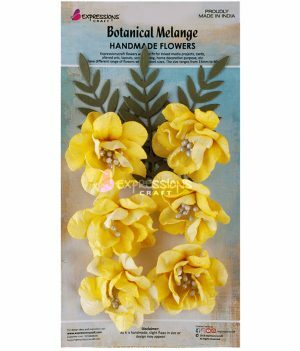 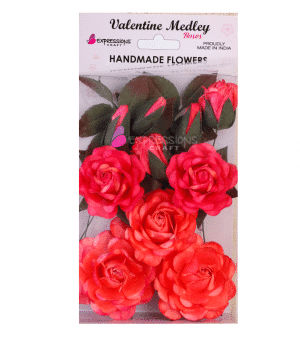 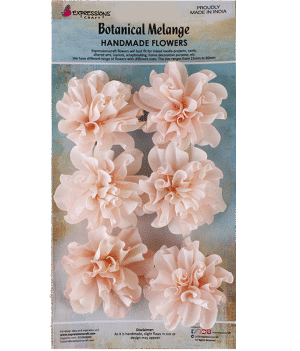 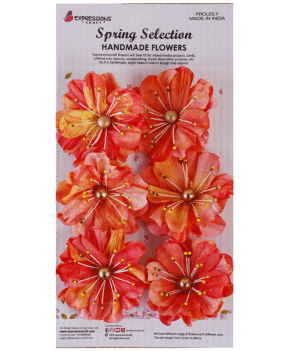 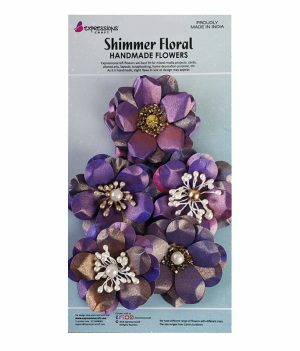 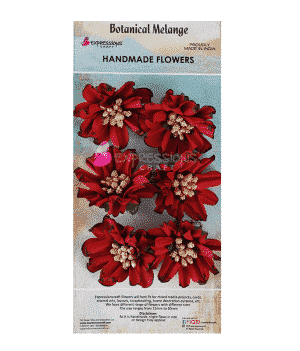 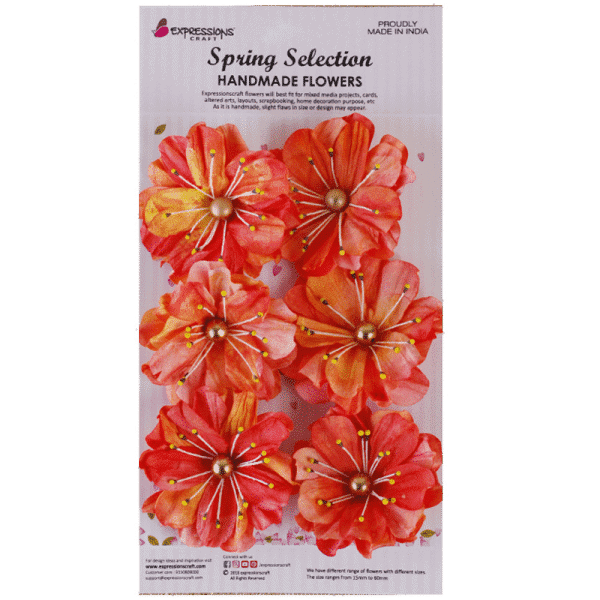 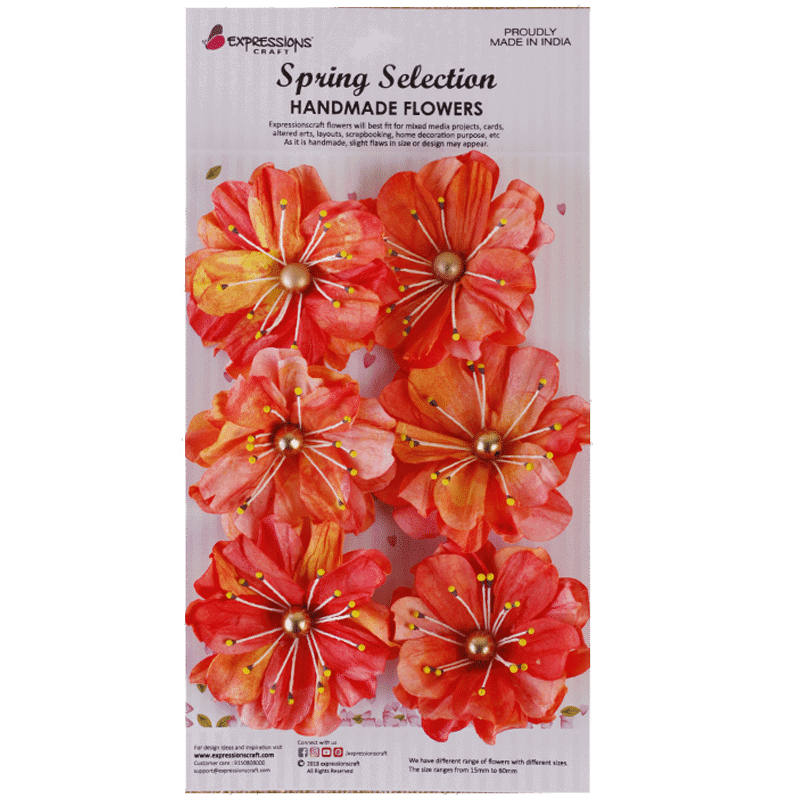 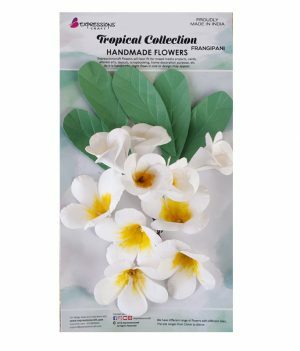 These gorgeous Handmade flowers are made and colored from premium quality and ecofriendly artisan craft paper. 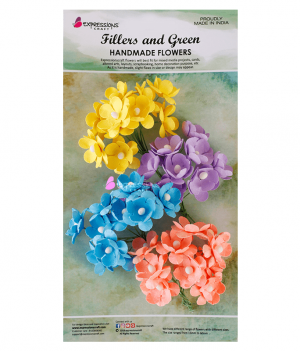 Sold in a pack pf 6 flowers. 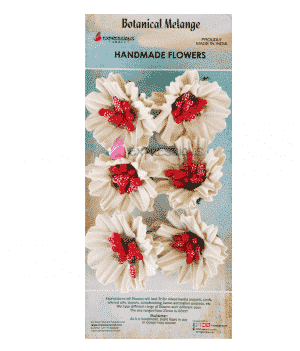 The flowers are presented in a pack size 21cm x 10.5 cm.